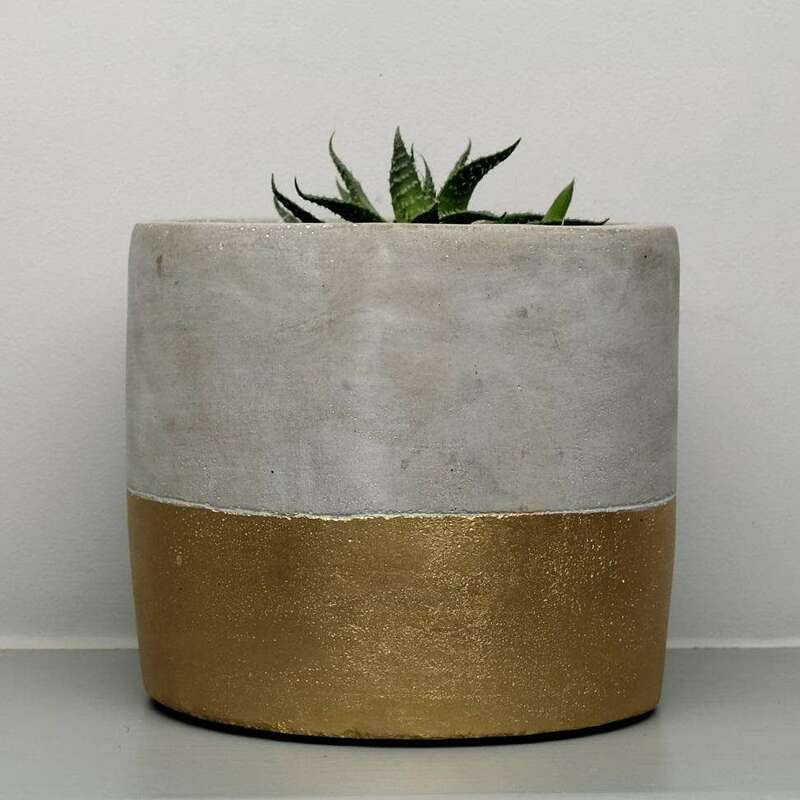 When you have as many plants as we do (several hundred on last count...) you spend a fair amount of time looking for beautiful plant pots to put them in. 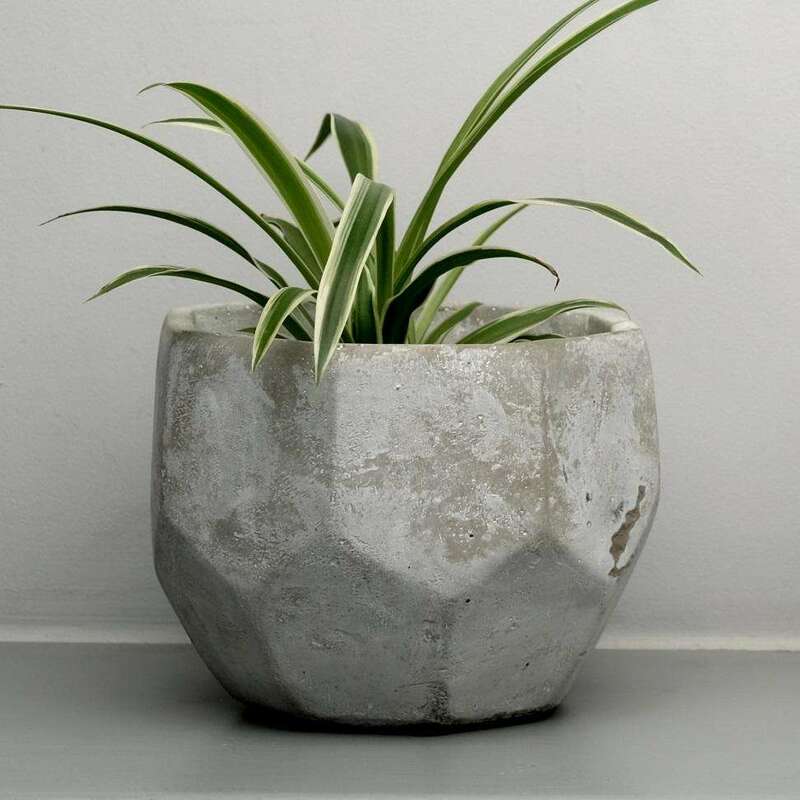 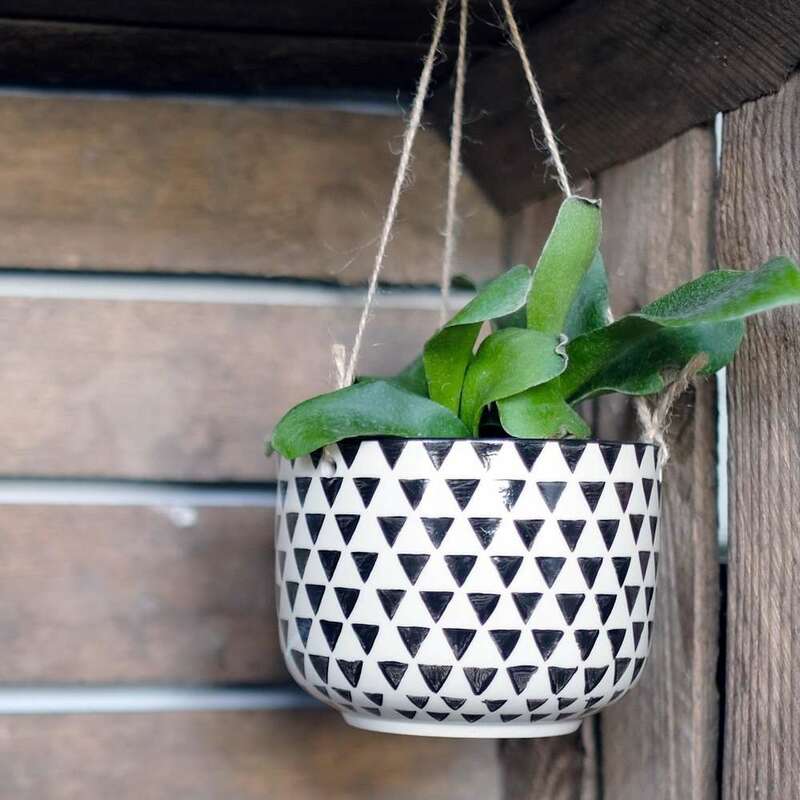 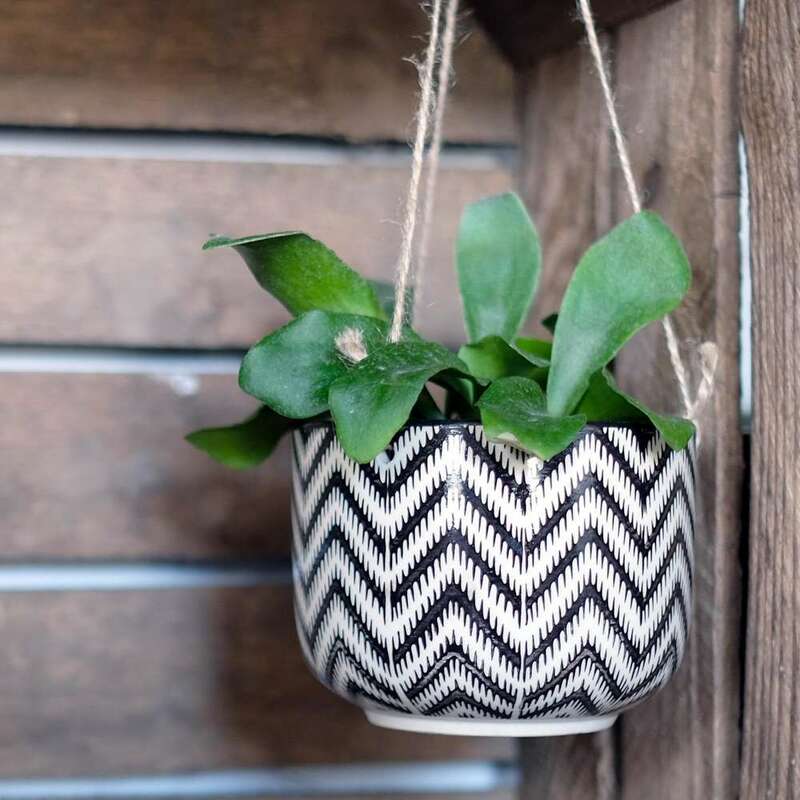 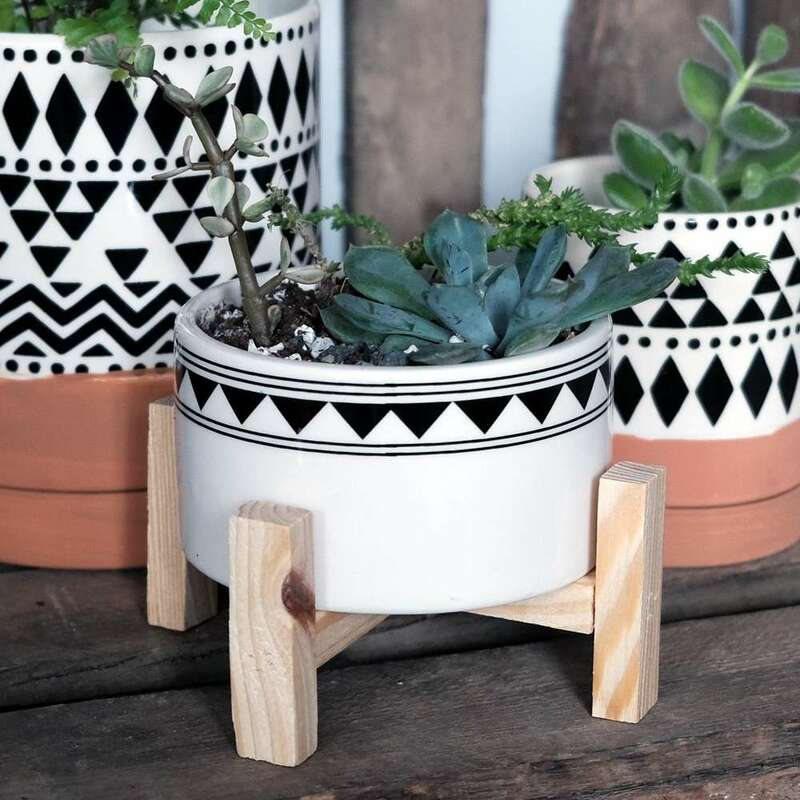 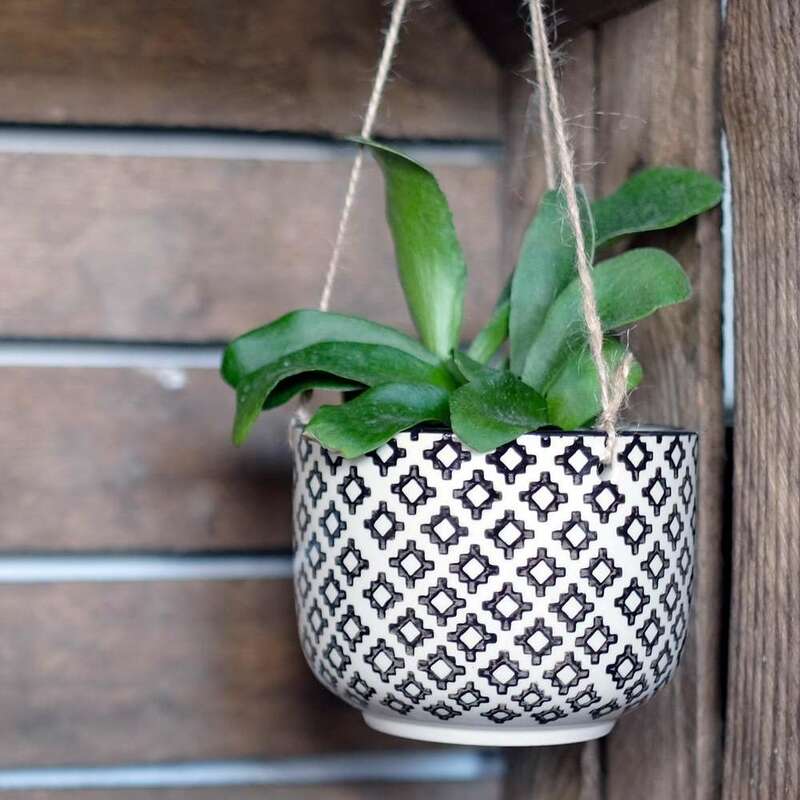 Whether you're after a standing or a hanging pot, a plain, coloured or oh-so-now geometric planter, you name it, we probably have it. 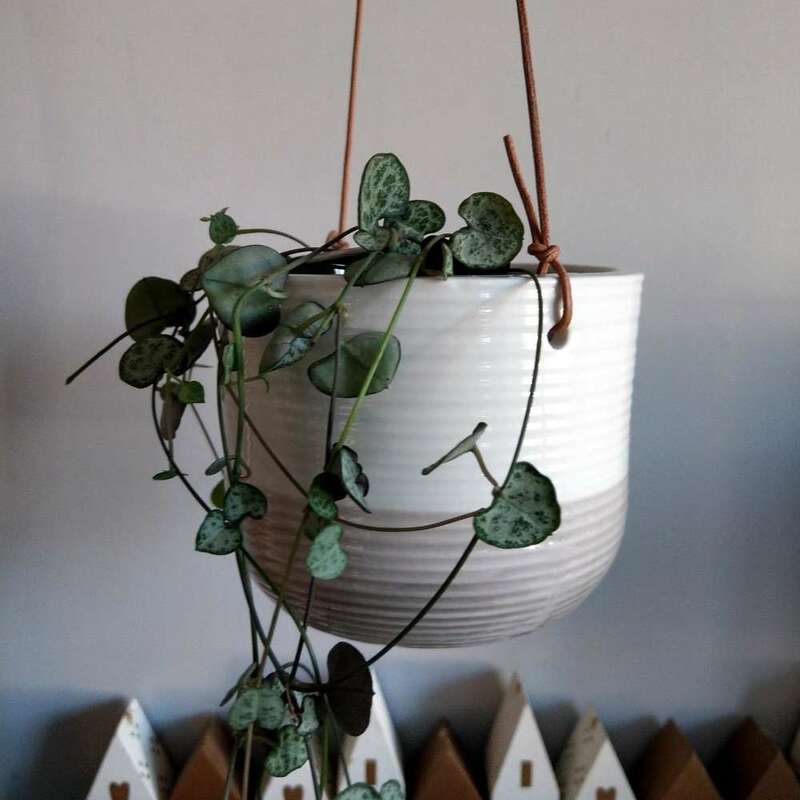 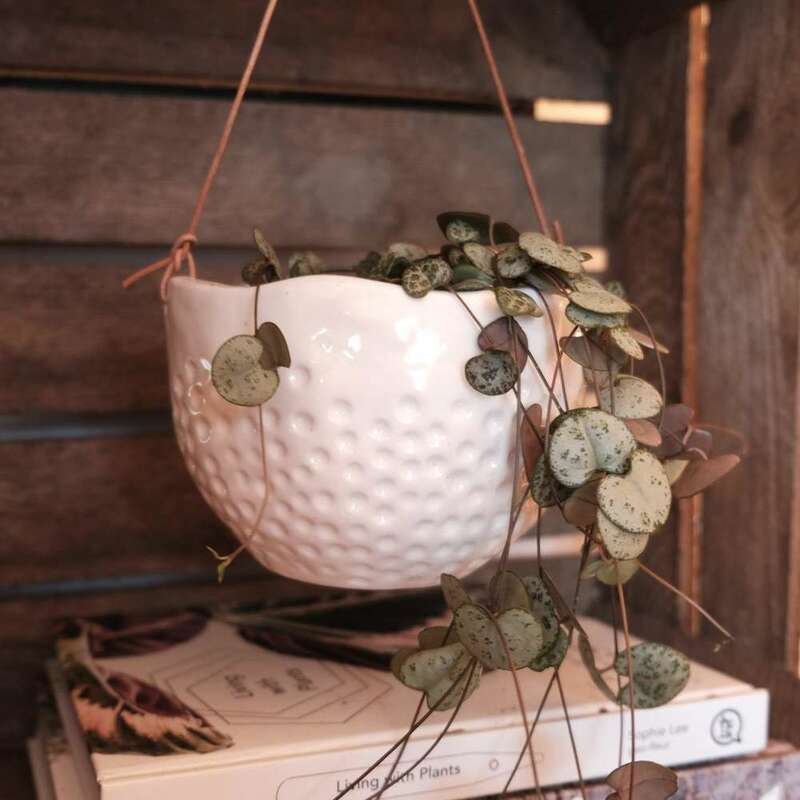 And what's more, we also have an ever expanding range of plants & plant accessories, from watering cans, misters and even care guides, making perfect gifts for all your plant loving pals!